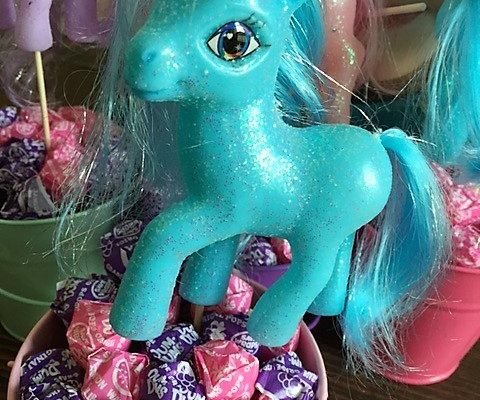 DIY Easy My Little Pony Party Centerpiece. Don't waste your money when you can make these adorable easy centerpieces for your next party! Find out how with our easy tutorial! 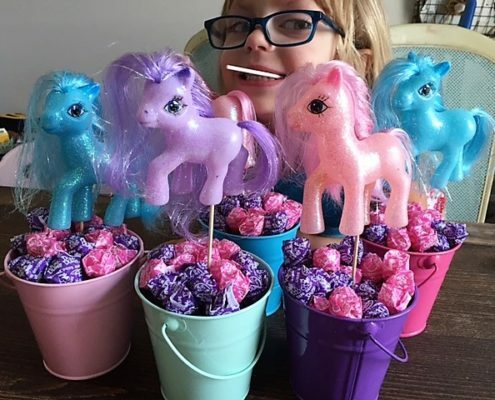 Don’t spend a fortune having someone else make you a My Little Pony Centerpieces for your next party or event! 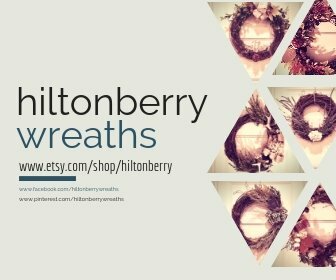 Make them yourself with our DIY instructions below! It’s super easy, fun and something you and your kids can do together! Just follow the steps and you are on your way! Plus (BONUS TIP) make sure you book mark this tutorial for future reference because the pony can always be substituted for whatever theme you are doing!! **Note: I was working with 5 buckets so for the purpose of this tutorial everything will be for 5. If you have more or less, you might have to do some tweaking to my calculations. Make sure you have all your supplies so you won’t have to get up and can get to work! Plug in your Glue gun and get it warmed up. Line up all your buckets. 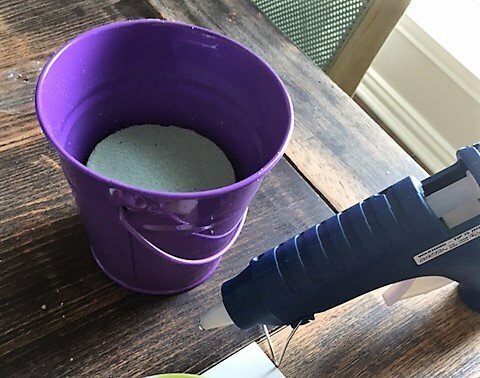 Apply a fair amount of glue to the bottom of each bucket and quickly before it dries push down a piece of Styrofoam into each bucket. You can do 2 at a time holding about 10 seconds each since the glue dries so fast. 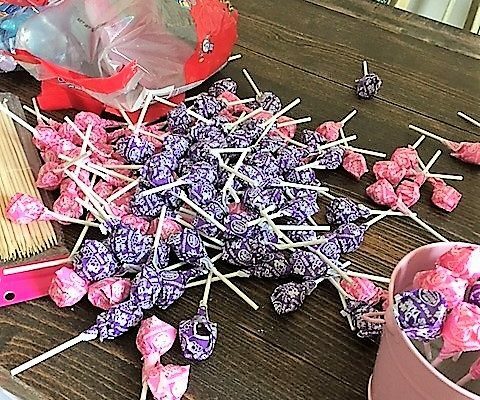 I had 2 bags of suckers so a total of 150. 30 suckers per bucket since I had 5 buckets to do. Now the fun part and this is where you can be creative. 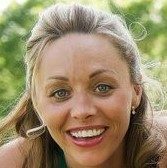 If you want them all flat, you can do that or a umbrella effect you can do that. Just play with it. It just depends how far you stick them into the Styrofoam. ***Tip. 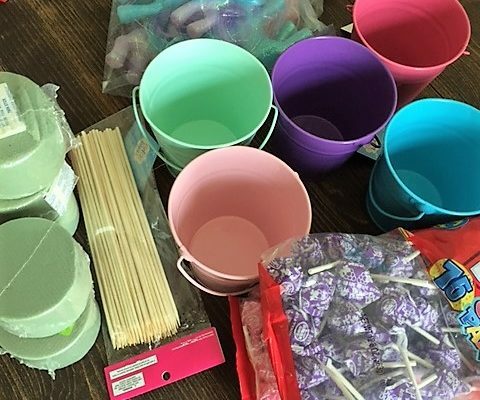 If you want them to be higher and come up out of the tip of your bucket more then you might need to buy a taller piece of Styrofoam or glue the piece you have to the middle of the bucket instead of the bottom. Now that you have your dum dums in place, you want to place your bamboo sticks in your ponies. 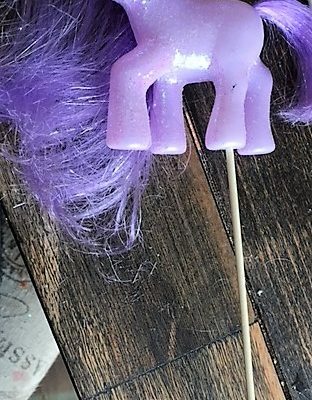 Gently but firmly (you don’t want to break your stick) jam the sharp part of the stick in one of the legs of the pony. I used the leg that went all the way up into the body so I could stick the stick further for more support. Next and the last step is take the bamboo stick and put it where you want it in your bucket! 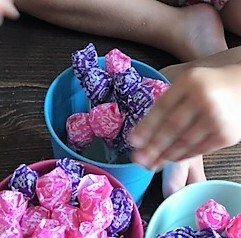 You can get very creative with the colors of the dum dums, pony’s and buckets in order to make your My Little Pony party and centerpiece fabulous! Let us know what you think! DIY is so fun, isn’t it! This is a lovely idea, thank you for sharing ! My toddler is obsessed with ponies. She would love this!